Rosa Parks will be presented privately in NYC in November 2019. For information or to attend, please contact Patrick@BoardwalkTheatre.com. The world premier production will be in Asbury Park in 2020! In December 1955, Rosa Parks, a Montgomery seamstress and secretary of the local chapter of the NAACP, was asked by a city bus driver to relinquish her seat for white passengers. When the driver, James F. Blake, threatened her with police action she met those words with a resolute “you may do that” and altered the course of American history. But Rosa Parks is not the story of one woman’s refusal to move to the back of bus on December 1st or its subsequent historical impact. It is the story of Mrs. Parks’ journey to that fateful day. What changed for Rosa between her historic ride and a similar ride one year earlier? (On that ride she was thrust from the bus for improperly boarding and forced to walk the long mile home in a driving rainstorm.) How did her relationship with E.D. Nixon and the Montgomery NAACP shape her politically? How did her husband Raymond’s work with The Scottsboro Boys affect their lives? How did the arrest of a young girl named Claudette Colvin alter her view on the ability of a single individual to instigate change? 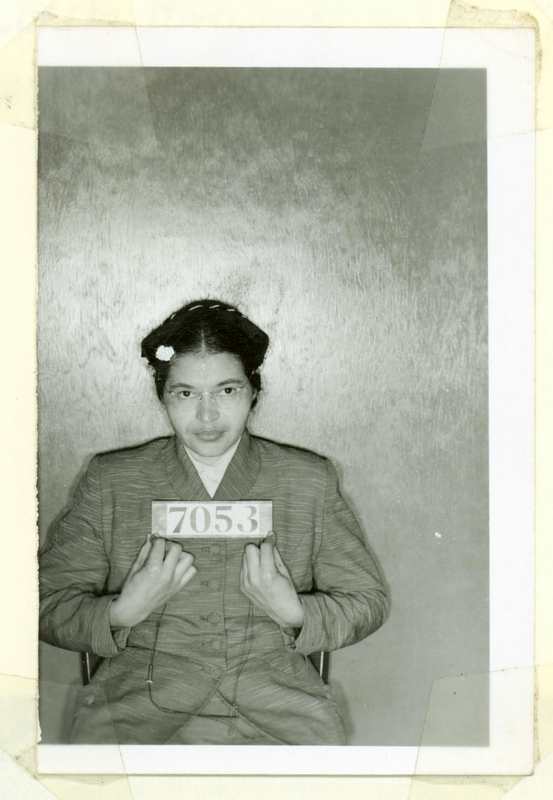 Rosa Parks does not seek to answer the question of “what” happened on December 1, 1955. It seeks to understand how it happened. Rosa Parks was originally commissioned by TheatreworksUSA as a touring musical for young audiences. In 2009 it won the Richard Rodgers Award for new musical theatre, administered by the American Academy of Arts & Letters, with a panel of judges including Stephen Sondheim and Lin-Manuel Miranda. In the years that followed, the show ran the development gamut, with presentations in various forms at Queens Theatre in the Park, Playwrights Horizons, TheatreWorks Palo Alto and Two River Theater in Red Bank, NJ. It was also a participant in the 2010 NAMT Conference.